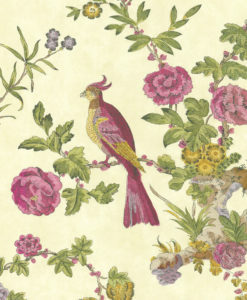 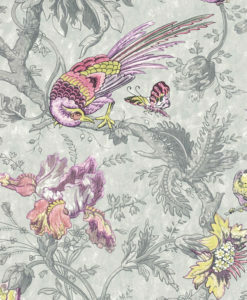 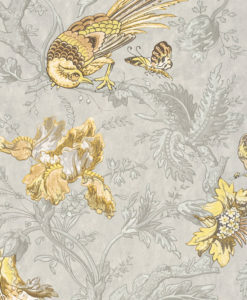 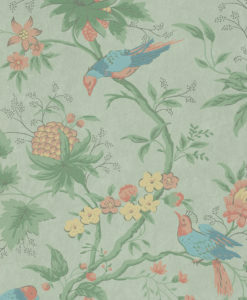 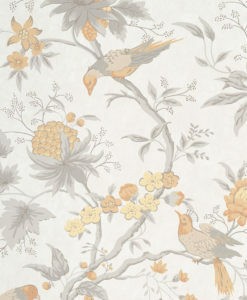 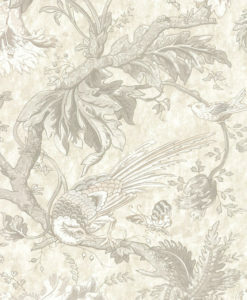 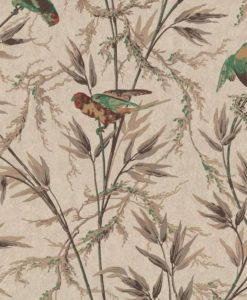 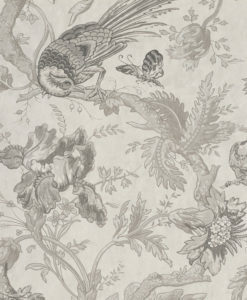 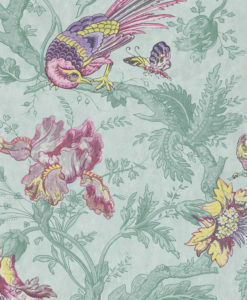 Little Greene’s Bird Wallpapers offer both the exotic and the everyday, woven into intricate repeated vegetation. 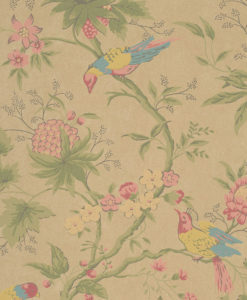 Cover your walls and you’ll almost hear them sing. 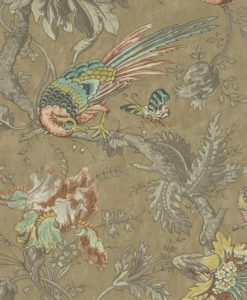 Our avian friends have long been a source of fascination for artists, poets, musicians and scientists. 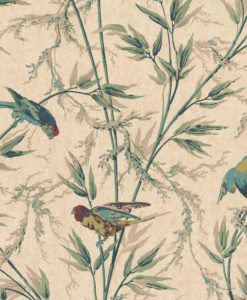 Indeed, Victorian globetrotting naturalists’ pre-photography paintings and sketches of birds are among the most breathtaking examples of beautiful yet anatomically correct artworks ever produced.